I recently received the Google Pixelbook to review and here’s my impressions after using it for 72 hours. 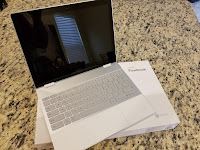 I have the base model Pixelbook which comes with a Core i5 processor, 128GB of storage and 8GB of memory. 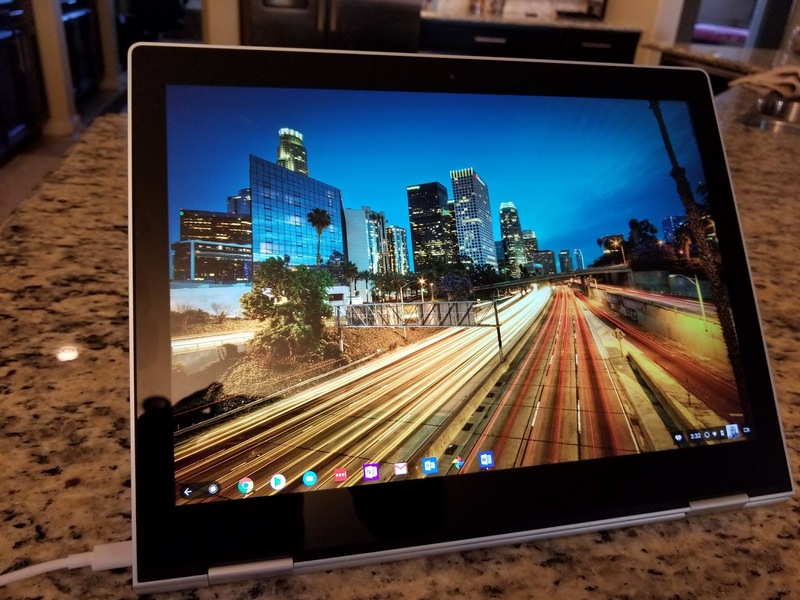 The i5 processor is definitely overkill for a Chromebook, but it makes this computer fast. When I say fast, it‘s faster than my Surface Pro 3 computer that has a Core i7 processor and 8GB of RAM as well. While opening web pages, switching between tabs and apps, boot up, navigating the operating system, everything is butter smooth with zero hang ups or glitches. 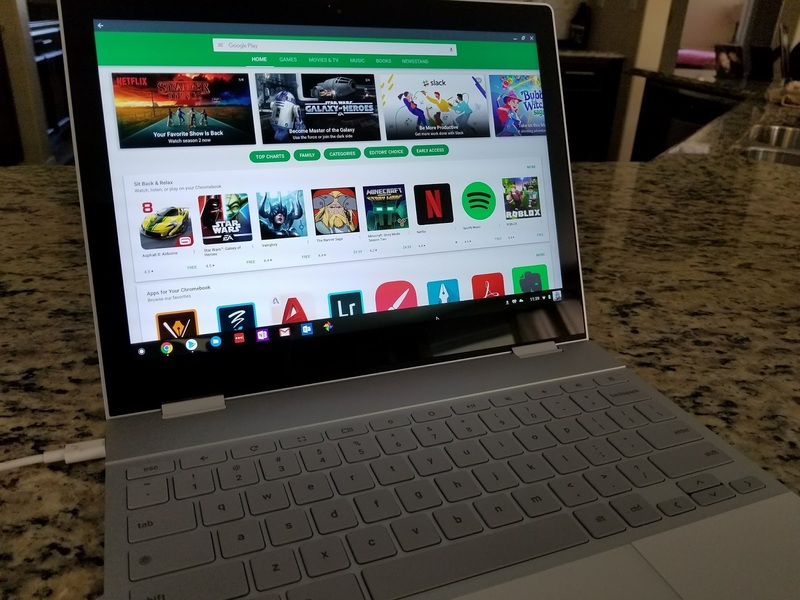 Chrome is known for being a memory hog on most computers, but on this Pixelbook, you couldn’t make that statement. 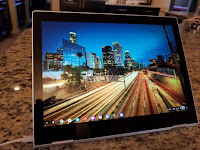 The common knock on Chromebooks is, “But it only runs Chrome browser”, and that is sort of true. 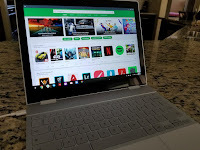 With modern day Chromebooks, not only do they run Chrome, but they also run most apps from the Google Play Store. 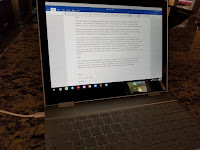 With the ability to run apps, modern Chromebooks function sort of like an iPad Pro, but with a keyboard permanently attached. It is true that 90% of use on a Chromebook is within the Chrome browser, but that’s not a bad thing. 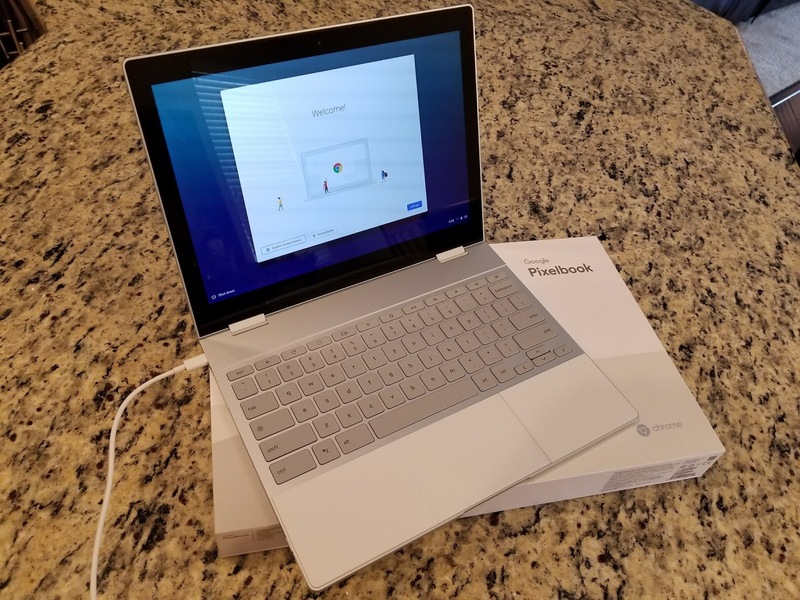 I’d be willing to say that this Pixelbook or any modern Chromebook that can run apps, will handle 99% of everyone’s real world use on a computer. For example, my mother uses an iPad mini to do almost 100% of her computer use. She could move to a Chromebook and not skip a beat. Those that fear a Chromebook because “It only runs Chrome” should fear no more. 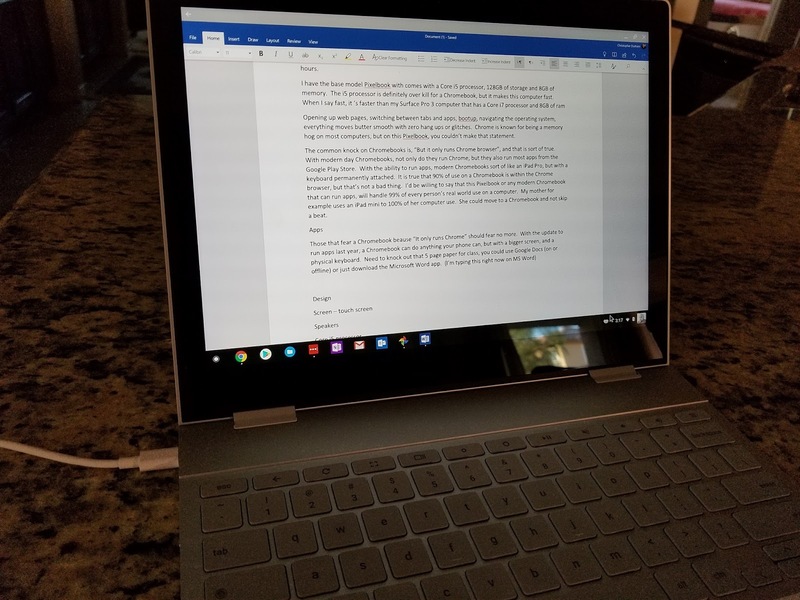 With an update that came out last year, Chromebooks can do anything your phone can, but with a bigger screen, and a physical keyboard. Need to knock out a 5 page paper for class? You could use Google Docs (on or offline), download the Microsoft Word app, or use Microsoft Word online. (I’m typing this right now on the MS Word app). Need to download and sign a PDF document? There’s apps for that. Want to edit your photos so they can go on Instagram? There’s Photoshop, Snapseed, and hundreds more apps, and Instagram that will allow you to edit and post pics. Need your Spotify, Pandora music fix? You can do it in the browser or in an app. 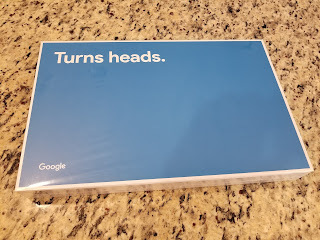 The point I’m trying to make is, if you can do it on your phone or on a computer, you can probably do it on a Chromebook. If you’re a pro level user, needing Adobe Premiere, Final Cut Pro, Adobe Photoshop, you won’t find that level of app in the play store or online so a Chromebook is not for you. If you’re just looking to apply a filter to your photos or crop someone out, you’ll make out just fine. 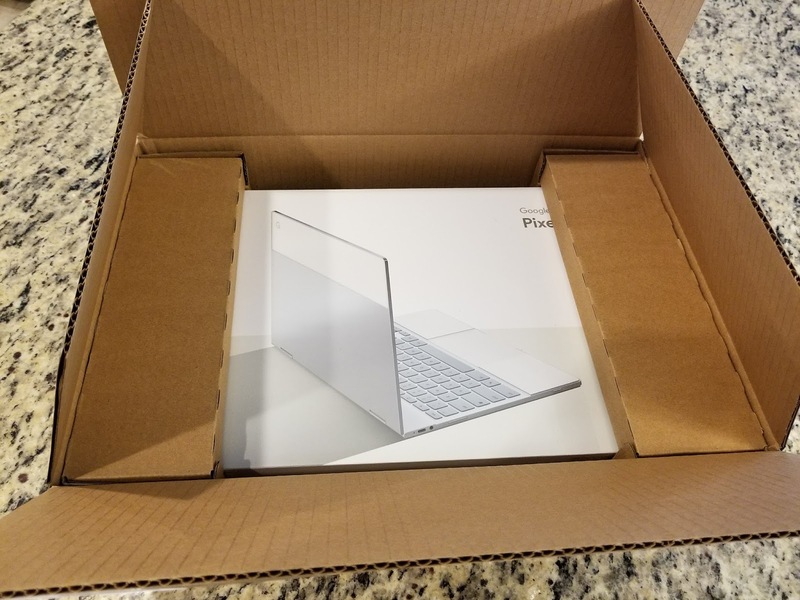 The design of the Pixelbook is amazing if I’m being honest. It does mimic the look of the Pixel phone with a half metal, half glass design and it looks every bit as high end as any $1000+ laptop should. The recessed, backlit Keyboard has great feel and travel, and the keyboard has two rubber pads to rest your palms on. Just as many others have suggested, I believe the white silicon rubber pads will attract dirt and grime over time, but I’ll just have faith in Google for the time being. 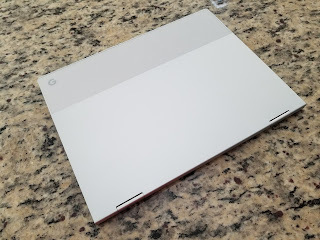 The rubber pads act as grips on the surface if a user chooses to use the Pixelbook to stream media while the keyboard is folded away. 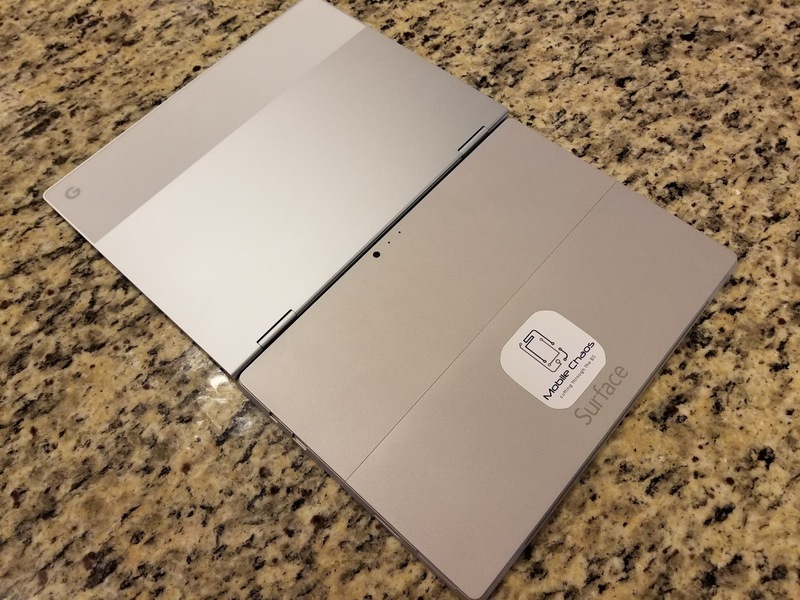 While being used as a normal laptop, the Pixelbook has rubber pads on the bottom to prevent it from sliding around the table. 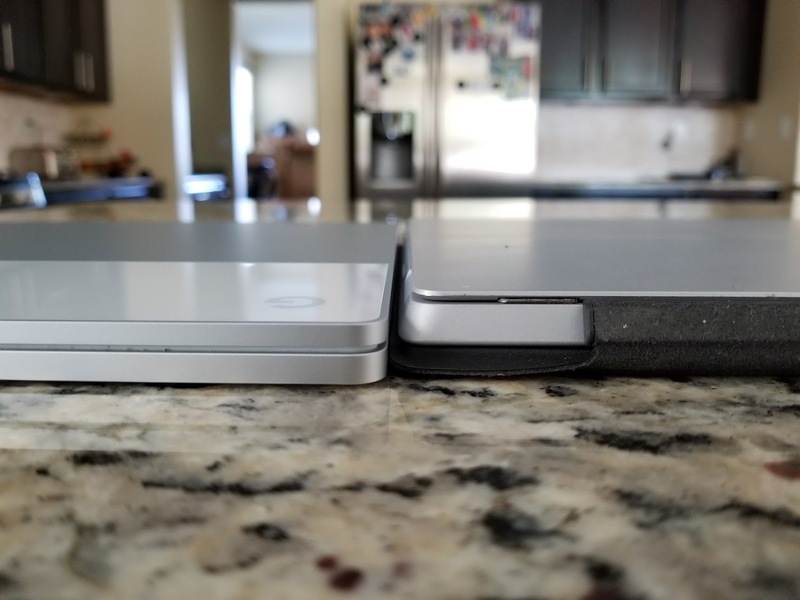 The Pixelbook is super thin at only 10.3mm (the same as the Apple Macbook) which is actually slimmer than my SP3 with the keyboard attached and only marginally thicker without the keyboard. It’s amazing that they packed this much into a form factor this small. For example, the iPad Pro uses Apple’s proprietary A10X mobile processor, and the base model MacBook uses a Core M3 mobile processor. 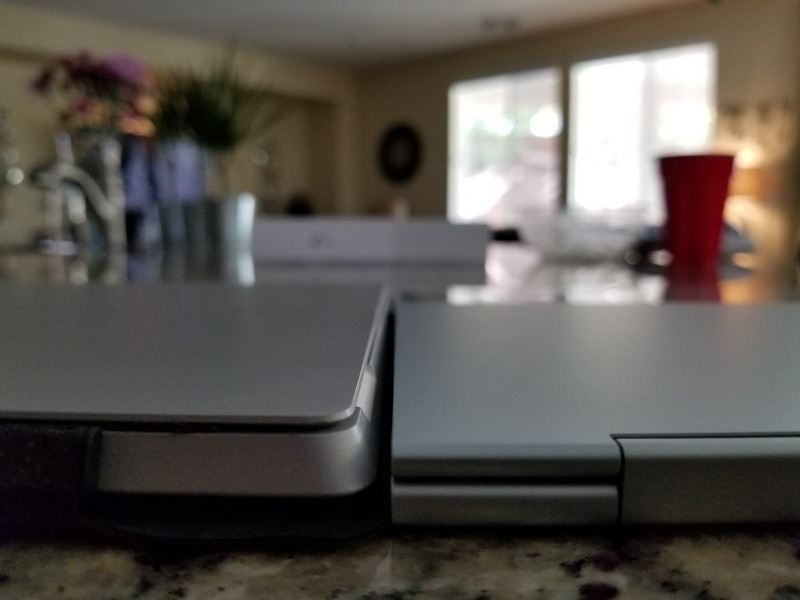 Neither of those require fans to keep them cool, and the Pixelbook doesn’t require one either. Needless to say, a person could show up at any business meeting or coffee shop with this computer and they won’t get any negative looks as if they brought an inferior device. MacBook, Surface, high end Lenovo, HP or any other executive level device will look almost inferior to the Pixelbook. The 12.3” 2400x1600 235ppi Quad HD display on the Pixelbook is super crisp. 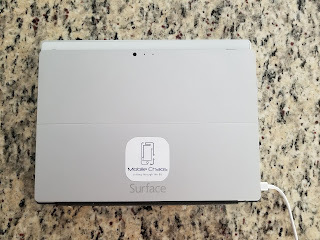 My first Chromebook was an Acer C720P and the screen on that thing was bad. There was no perfect angle, it looks washed out off angle and it was basically what you would expect on a $300 laptop. The screen on the Pixelbook is simply amazing and on par with anything else on the market. It has a touchscreen, but with the large trackpad, I doubt anyone would need to touch the screen while using the device as a laptop. 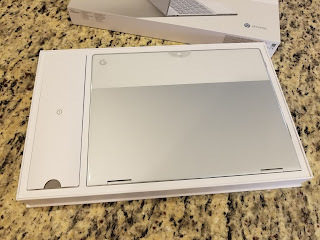 As a tablet, touch inputs were fine and I hope to get the Pixelbook Pen soon to test out. As I mentioned above, the Core i5 processor in the Pixelbook makes this thing screaming fast. I don’t test out computers very often, but I can say that this is the fastest computer I’ve used in a while. I’d imagine it’s as fast as any core i5/i7 computer fresh out of the box before users “personalize” their computer with hundreds of apps, browsers and add-ons. 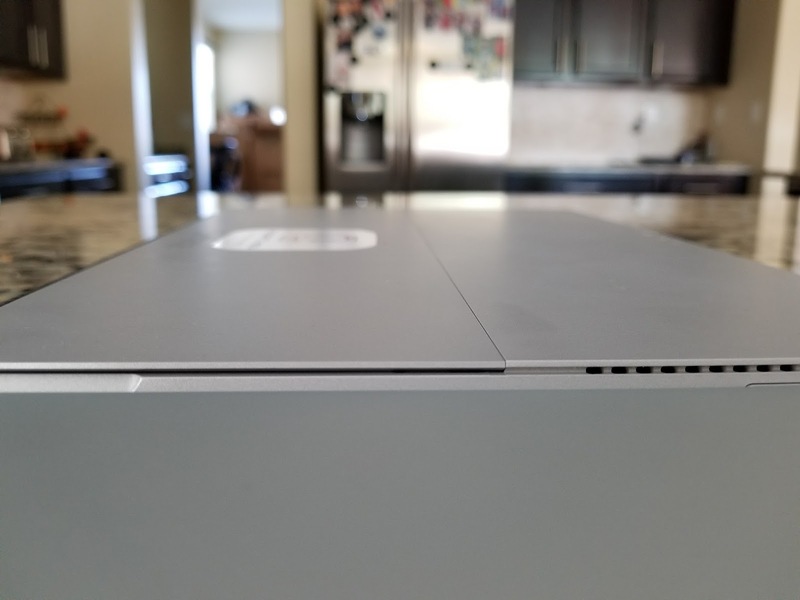 The speakers on the Pixelbook are honestly the worst feature about the device. 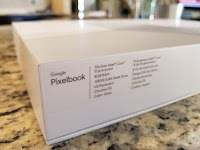 For an entry price of $1000, you’d think you’d get something that sounds decent or even acceptable, and the Pixelbook doesn’t meet those standards. If you can imagine the $10 Bluetooth speakers you see on end caps while checking out at Walmart, that’s exactly what this computer sounds like. Very tinny, very shallow, zero bass, and not even worthy of playing music on. The sound comes out of the hinges so there are no visible speakers and the sound fires up towards the user, but that’s the only good things I can say about them. I personally believe any normal consumer can use a Pixelbook as a daily computer to accomplish almost everything they currently use their computer for. 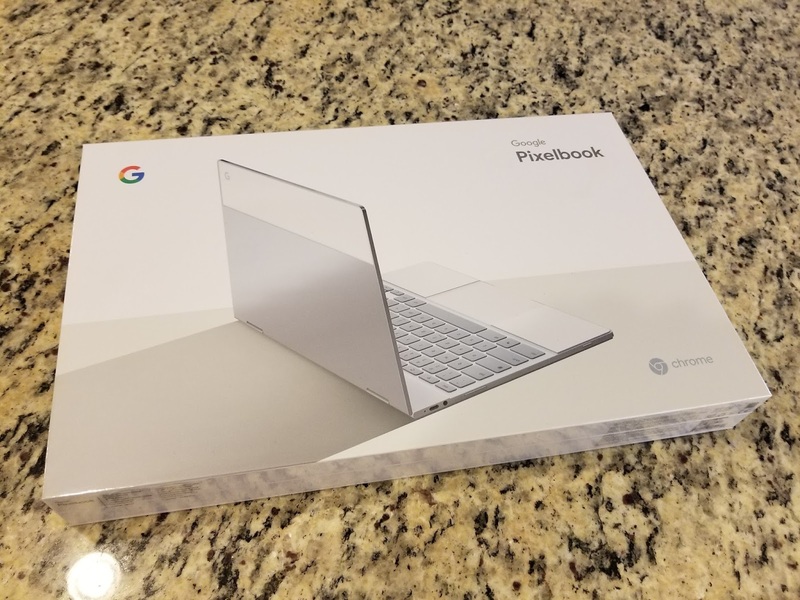 Would I suggest a $1000+ Google Pixelbook as your next laptop? Absolutely not! 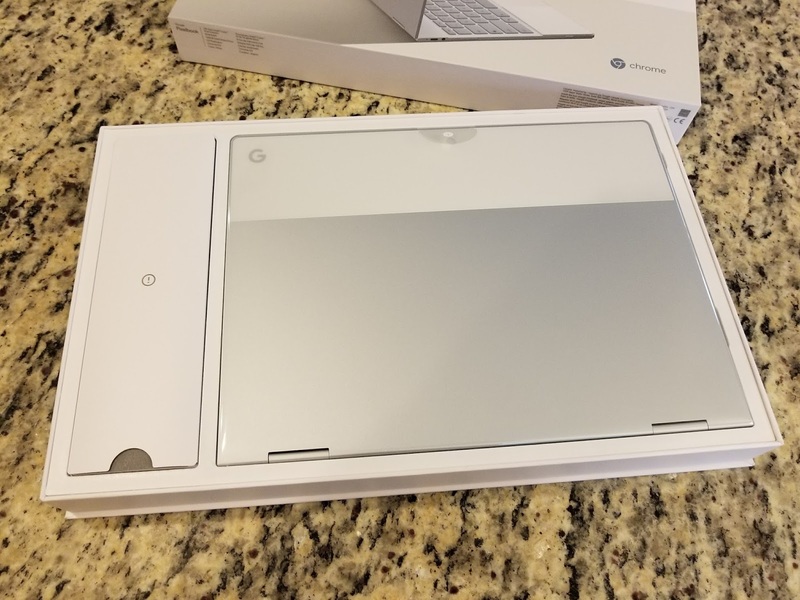 I could suggest a Samsung Chromebook Pro for $499 because you get most of the same specs with a stylus pen included and excellent fit and finish. If you don’t need a pen, and can deal with slightly less perfect fit and finish, Amazon has a lot of options in the $200-$300 range. In summary, the Google Pixelbook is an amazing device with excellent fit and finish capable of rubbing elbows with any high end laptop no matter what logo is on it. 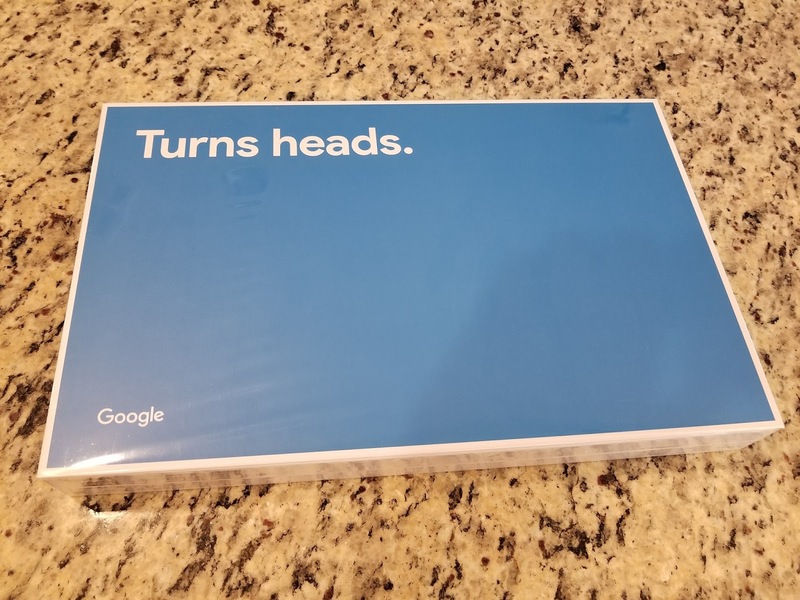 Chromebooks came out in 2011 as a low cost option that allowed users to get online and do most of what they were already using a computer for at a low price. They weren’t the flashiest devices, nor were they very capable at the time. Fast forward 6 years and Chromebooks are a major player in the low end sub-$500 range (sub-$200 range for schools) and with the Pixelbook, able to look and play the part of higher end executive level devices as well. 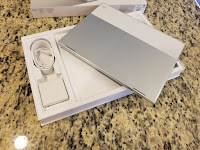 If you’re an Android user thinking about buying an iPad Pro as your thin & light mobile device to travel with, you’d probably be better suited with the Pixelbook or Samsung Chromebook Pro if you want to save $500. Well written. 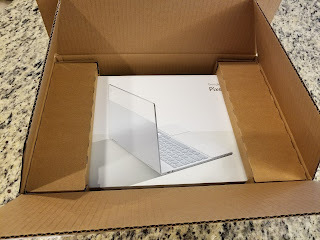 Looking at the Surface Book 2 that was released today. Like the functionality and ability to detach when needed. My thought is the 15" version is too big for Tablet use. I am probably going to get the 13.5 version. You make a point in this article to mention the i5 was very powerful. Not sure if I should go i7 or i5. I have an older Dell studio with an i7 that has been a workhorse for me over the last 8 years. Because of that I am leaning more towards the i7. 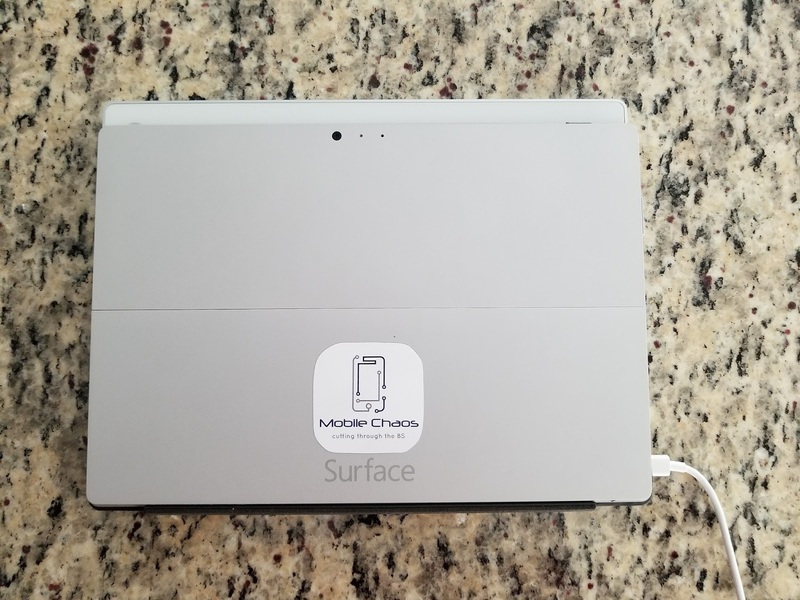 They say battery life on this Surface book 2 is up to 17 hours. NOt bad.. Hope all is well. Good write up!